What is the basis of what IT decision makers are asking for when they ask for "cloud"? 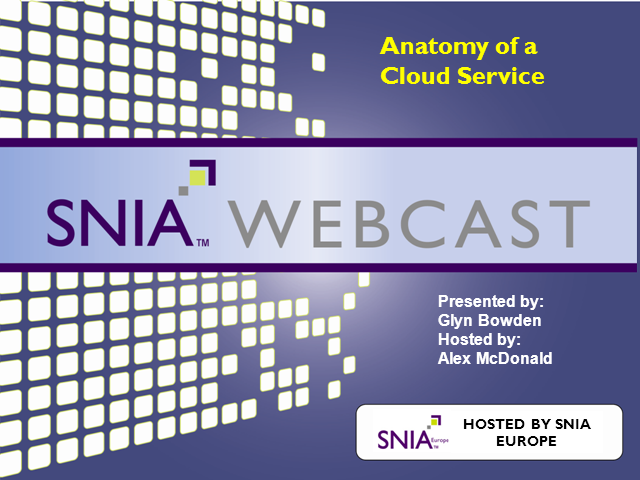 What principles underpin a cloud strategy and why is storage so key in this? How can we define what a service should look like and measure it's success, and how is seamless consumption of that service enabled. defining the structure of cloud.